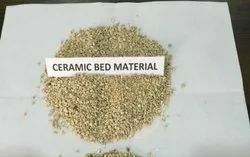 In order to cater the variegated demands of our clients, we are offering an excellent quality range of Ceramic Bed Material. With a firm commitment to quality, we are involved in offering a wide ambit of Ceramic Crushed Bed Material. - Find application in varied industries such as Power Plants, Chemical Plants, Shipyards, Paper Mills. With sincerity and hard work of our experts, we have carved a niche for ourselves in this domain by manufacturing Refractory Bed Material. 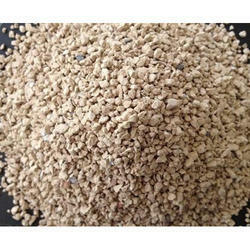 We STC India is leading supplier of Refractory Boiler Bed Material supplier in India. We do supply this Raw Bed Material in Maharashtra, AP, MP. Delhi, UP and many other states.